Every child should have the financial and social support to participate in STEM learning opportunities, but we know that is not the case. 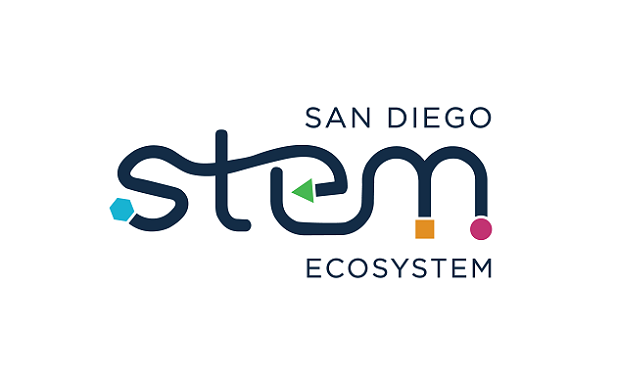 Your support today can make it possible for the San Diego STEM Ecosystem to provide more learners with the chance to grow their STEM knowledge and skills. Donate 100% - Add 3% so that 100% of the donation goes to San Diego STEM Ecosystem. San Diego STEM Ecosystem has partnered with Network for Good to securely process your online credit card payment via Network for Good (tax ID 68-0480736). This transaction will appear on your credit card statement as "Network for Good." This transaction is subject to Network for Good’s Privacy, Security & Disclosure Statement and the Charitable Solicitation Disclosure.